The sweet offering is available in all their stores across four states. 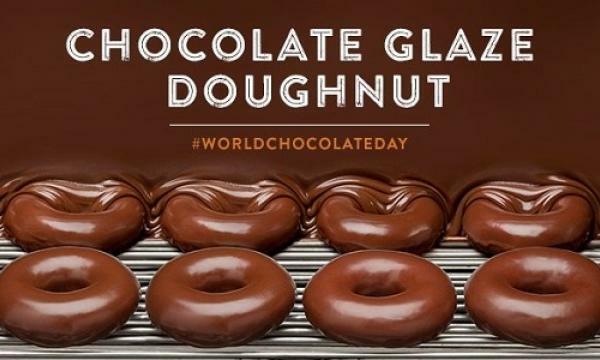 Krispy Kreme has announced that it is bringing back its Chocolate Glaze Doughnut to commemorate International World Chocolate Day on July 7. 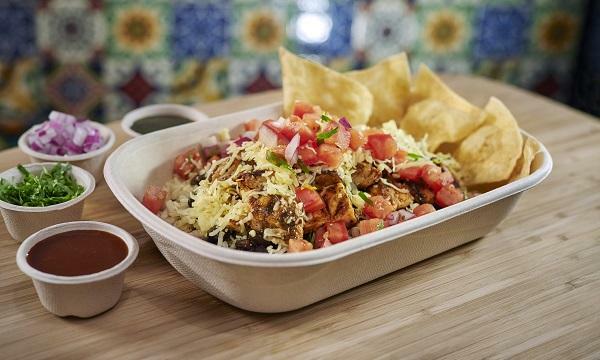 From that day until July 10, the chocolatey offering will be available exclusively in their 23 stores in NSW, QLD, VIC and WA. Their SA segment, operated by a separate business, will be also giving away sets of a dozen Chocolate Glaze Doughnuts to the first 200 people to visit their Port Road Store.